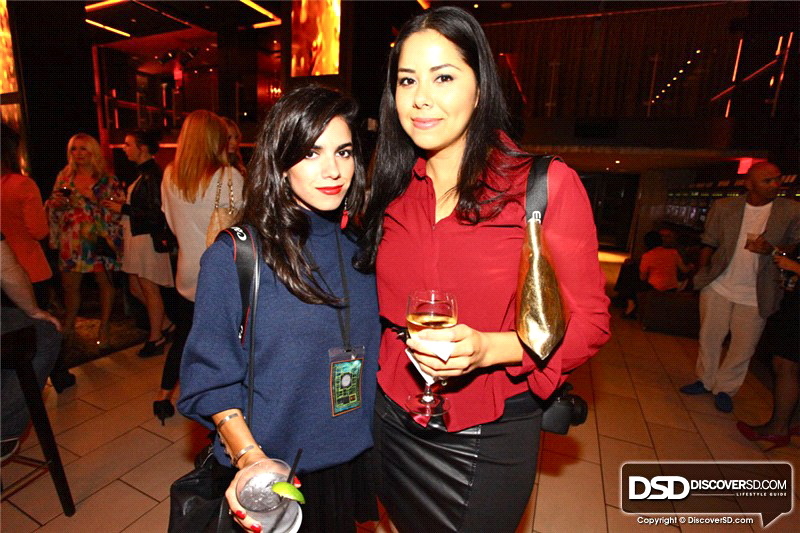 Last week, the lovely Rachel from Da Paura asked me to join her for the "Art and Fashion Collide" event at the Andaz Hotel in downtown San Diego. It started with a cozy setting in the Andaz Wine bar surrounded by abstract art on display and local fashionistas. We were then escorted to the club area downstairs where we were treated to a fashion show from Maceoo, a local menswear designer (woo hoo for local!). 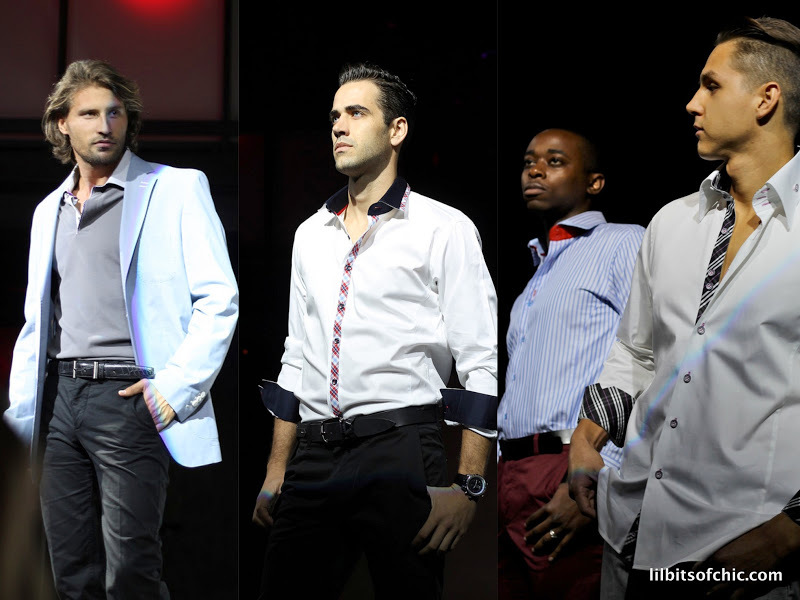 Maceoo showcased an array of men's collared shirts with cool patterned lapels and cuffs. Pictures of the show below, but first what I wore! 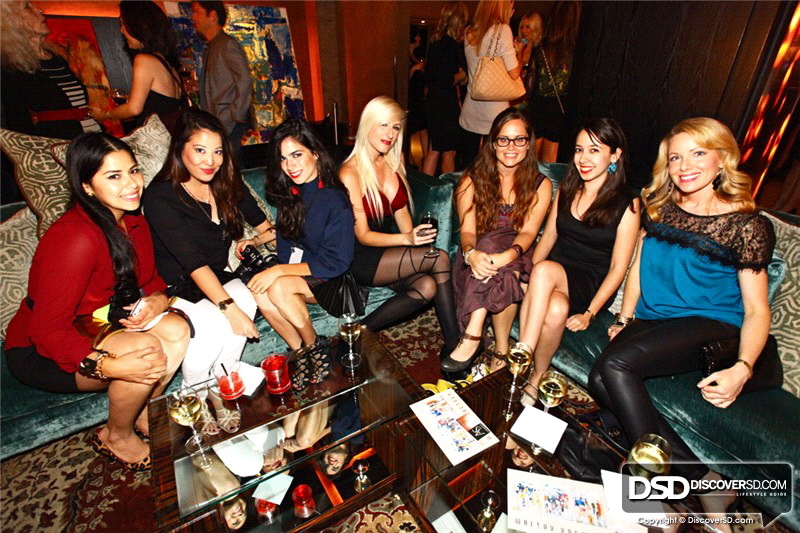 DiscoverSD.com captured us bloggers mingling! 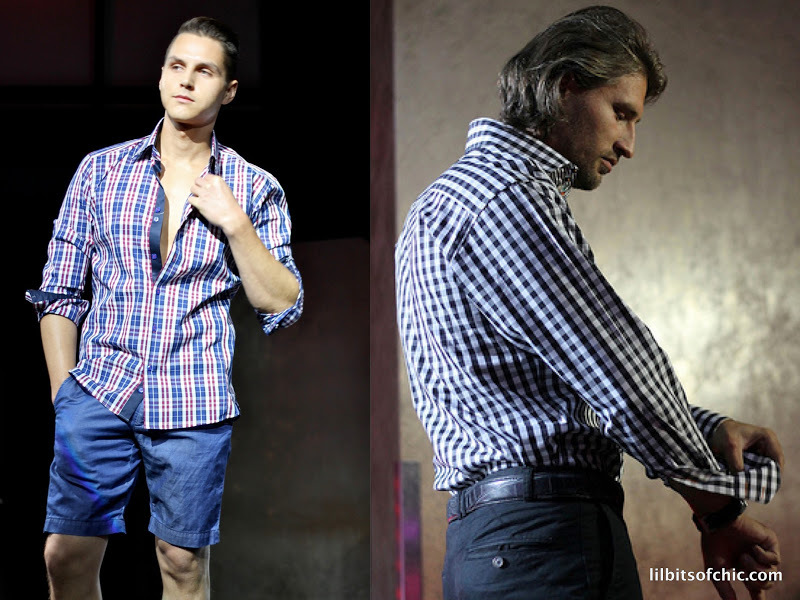 Here are some looks for the show: Loved the men's shirts with the pattern cuffs! Girls got in on the action too, modeling Maceoo shirts recreated as dresses! Me, Cynthia, Mehdi from Maceoo and Rachel. Make sure to check out Cynthia and her husband's cool video of the event here! Your outfit is too die for! Loving the subtle leopard/burgundy combo! 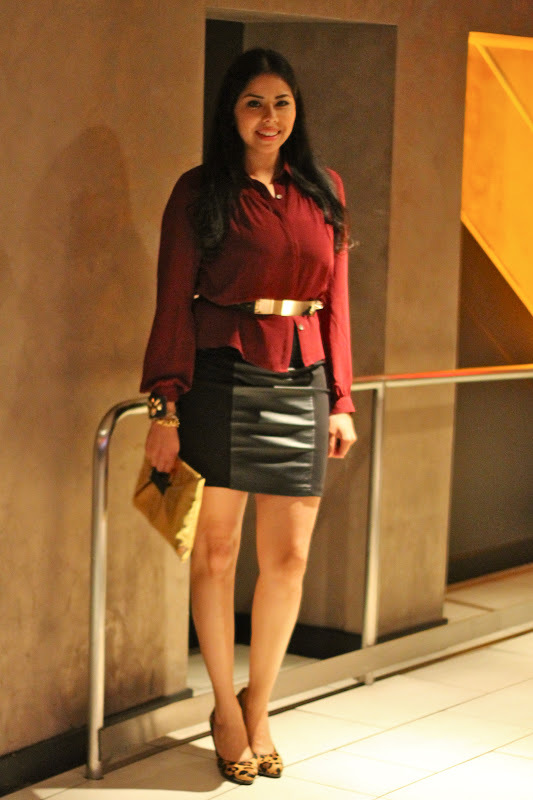 Love the burgundy and leather! And those leopard heels look fabulous:)! Could your outfit get any better? Leather, burgundy and leopard! Love it! What do you think of followin each other? looks like a great event, u look stunning!!!! i lurv ur belt. so pretty and elegant!! i love that leopard shoes and that gold clutch you have there. mind if we follow each other? You look absolutely gorgeous! 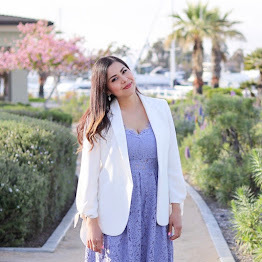 I love this look and your blog, I am now following you!